Participants are to complete more than one lap of Noosa Sound - starting from Noosa Woods, Noosa Sound clockwise past Lions Park and around Noosa Sound finishing at Lions Park - on a water craft which can be paddled or rowed such as a stand up paddle board, kayak, canoe, surf ski, outrigger, boat, or, similar. Pink attire is optional however prizes may only be awarded to those in pink. Local identities will be present on the water to judge the prizes and encourage all participants. Meet on the water at Noosa Woods, Noosa Sound, Noosa Heads. *Conditions apply. Refer to the Participant Terms and Conditions and Release and Waiver of Liability and Assumption of Risk and Indemnity Agreement contained in the online entry. Please note all event information will be emailed. Please ensure both address and email details are completed. 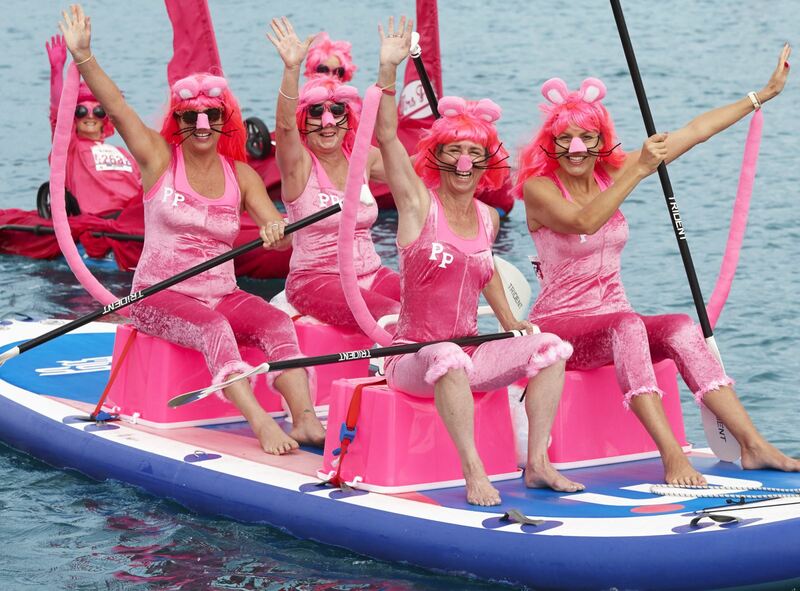 Spectator Boat - Want to cheer your friends on or unable to paddle? 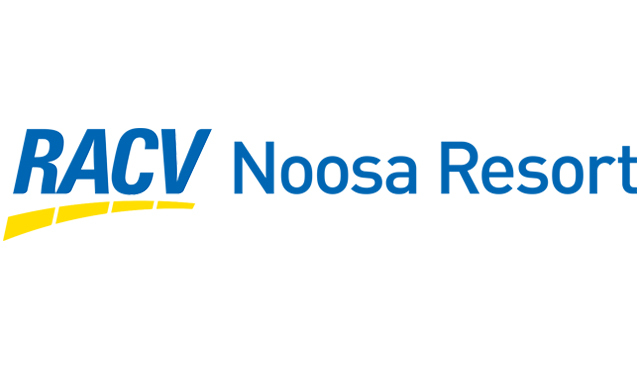 Then hop on board the Noosa Ferry special event boat at $10 per person. 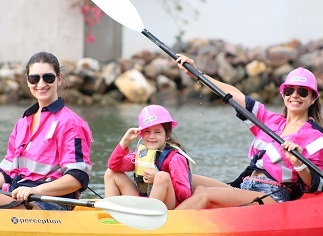 100 % of all funds raised is donated to National Breast Cancer Foundation including entry fee, hire fees, and spectator boat tickets. Event information will be sent to all participants including a map showing the course, preferred water entry, marshalling locations and event parking. PLEASE double check your email address is correct when registering. No email from go.fundraise.com.au confirming your registration and payment? then please check your spam or junk folder.